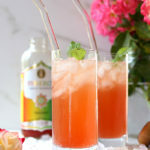 A light, organic fruit juice cocktail for any time of the year, especially during green and red colored holidays! 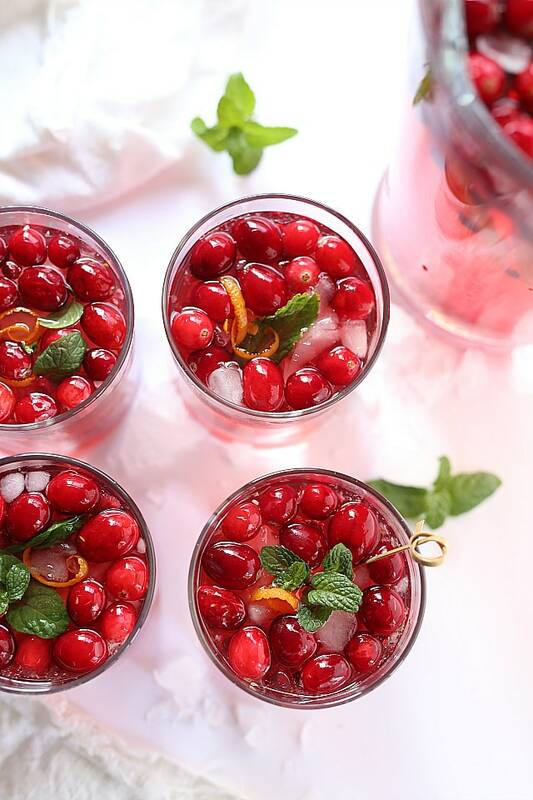 Double or triple this party punch recipe when hosting a thirsty crowd! I am probably going to start each post now with “OH, MY GOSH THIS IS SOOOO GOOD! 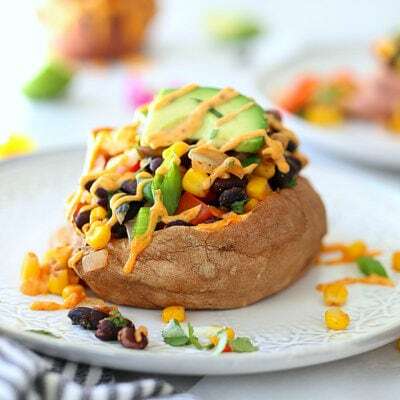 YOU HAVE TO MAKE THIS!” I promise it is just because I only share my best and healthiest recipes with you. 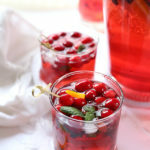 Not sure this party punch is categorized as healthy, but it sure is the best cocktail recipe and a big time crowd-pleaser! Quite a few years ago when my husband and I were first married we hosted 12 guest for Christmas is our teeny-tiny 800 square foot apartment. That was one of the most memorable Christmases. Probably because it was the first one I ever hosted. So the panic comes with how much food to get, how many drinks per person to plan for, is there enough space for everyone? Ha, in an 800 square foot apartment I can assure you there was not enough space. But there was enough love, fellowship and singing in the room that the space issue didn’t even matter! The theme was Italian. One of my friends is an Italian singing chef who gave me his cookbook that came along with a CD of Italian songs. I made ricotta stuffed manicotti, crunchy garlic sauteed green beans and more. Dinner was served with a menu at each place setting and song lyrics to sing along before eating. It was hilarious! For our party cocktail of choice we had spiked cider and wine. After making this party punch there is no turning back. 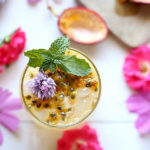 This fun drink is my go-to along with light spritzers when not enjoying a glass of rich red wine. I am curious, what are you favorite cocktails or non-alcoholic drinks during the holidays (I’d love if you comment at the end of this post)? 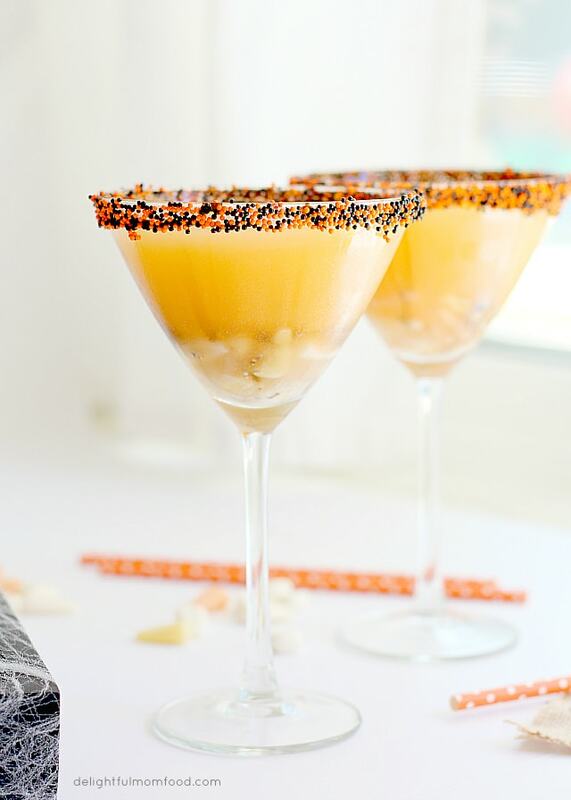 My favorite drinks to serve are wine, spiked homemade apple cider, a fruity wine spritzer, and/or creamy egg nog. I think because I always look at these as easy drinks to make. Punch recipes are starting to become a new favorite thing of mine because they are just as easy too! I used to think serving any form of punch had way to much sugar in it but you can cut that in half by spritzing it up with sparkling water. 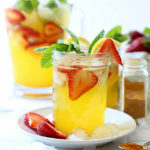 Punch is a name that comes from the Hindi word panch, which means “five.” Five meaning there are only five ingredients in a basic punch recipe: alcohol (or spirits), water, sugar, lemon, and spices (or tea). 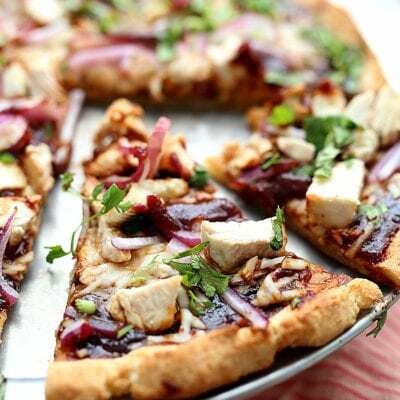 My recipes has nine fresh and delicious ingredients that are all-natural. Fresh oranges, pomegranates and cranberry fruits are used in place of extra refined sugars, simple syrups or high fructose corn syrup. There are so many fun options and spirits to mix up punch. Use vodka, rum or gin alone with fruit juice, or combine one of them with wine, juice and seltzer. 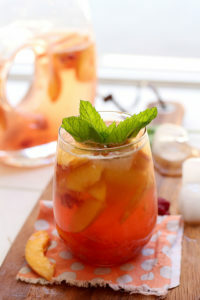 Punch is a cocktail that should be cool, refreshing and packed with an abundance of ice. 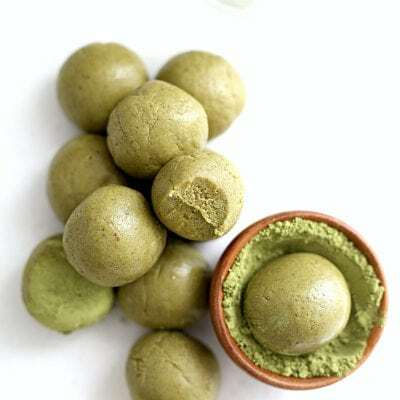 And it is versatile in what flavors and mixers are used! Party punch can be color themed for the party! How to color theme party punch? Pick your fruit to add! Pick your juice to add! The key for a delicious drink is good ingredients. I mean really good, fresh-is-best ingredients. No skimping by using products with high corn syrup ingredients. If color coordinating the punch to a theme use a lemonade base for lighter colors. For a red or blue use pomegranate, blood orange or strawberry flavors. 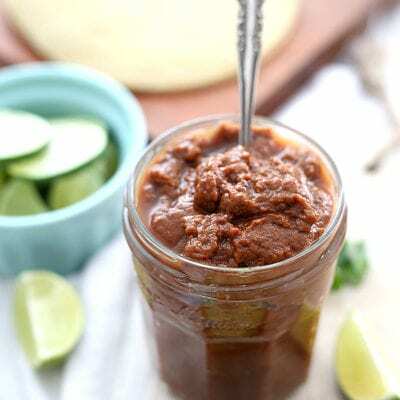 Ya’ll will seriously be pleasantly pleased with this recipe! Ya know how homemade soup always seems to taste better the next day, after all the flavors marry together? 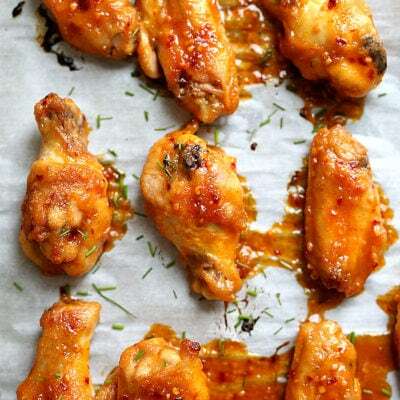 For even more flavor, make this a day in advance but leave out the sparkling water. 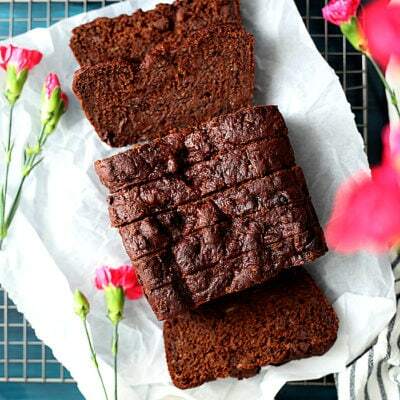 If you make it the day before a party it is even better because the sugars and natural flavors of fruit absorb into the liquid. This is can be made non alcoholic too: just add (extra) equal parts sparkling water and juice to the punch in place of vodka and wine. My big confession is that I made my holiday cocktail recipe about 1:00 in the afternoon in order to get gorgeous vibrant natural lit photos. Since my neighbor was out in her garden I took her a giant mason jar full of my juicy cocktail. Plus she supplied the pomegranates in the recipe so it is only fitting she have the first sample. She absolutely loved it! Then requested if it be ok to save it for the evening…lol. This is a punch that’s got some *punch* to it (no pun intended again…lol)!!! 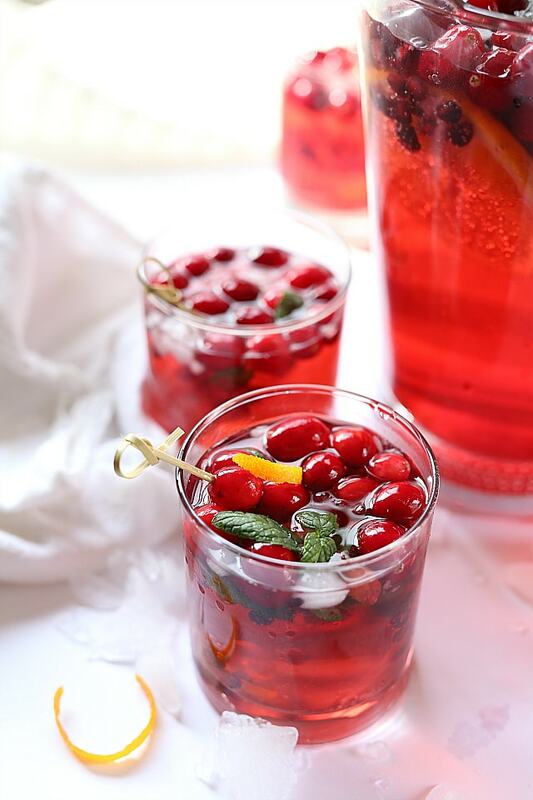 Party Punch Recipe Just In Time For The Holidays! A light, fruity cocktail for any time of the year, especially during green and red colored holidays. 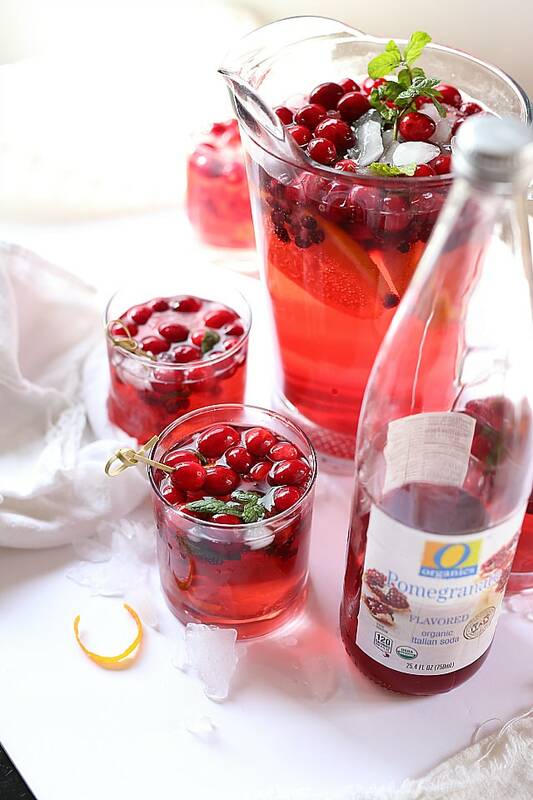 Double or triple this party punch recipe when hosting a thirsty crowd! Slice the orange in half. Slice one of the halves into thin slices. 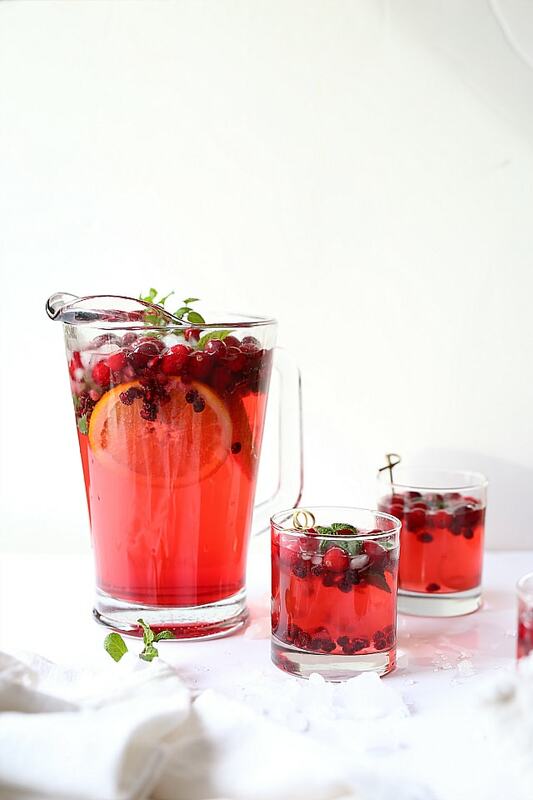 In a large pitcher add the juice of the other half of the orange, the sliced orange slices, sparkling pomegranate juice, white wine, vodka, sparkling water, maple syrup, cranberries, pomegranate seeds and mint leaves. Serve immediately over ice in glasses. Garnish with extra mint and orange peel.